Mind Meditation- Day 1 Judgement and criticism have been described as great human heresies. Why? Because they are divisive at their core. They inevitably lead to separateness. Negative thoughts lead to negative emotions which have a negative impact on our physiology, relationships, outlook, and our lives in general. Ponder the last time someone cut you … More What’s On Your Mind? Leave a comment What’s On Your Mind? Joy arises from a stillness of sorts, deep within the center of our being. We can locate this center by moving our awareness to the space of the heart. Heart-focus connects us to our livingness. Stillness resides there, as well. A stillness made possible by immovable truth and wisdom; the culmination of a life … More Stillness. Movement. Joy. Leave a comment Stillness. Movement. Joy. Foundations Meditation Retreat ~ this weekend! Spirit Fire’s Practice of Living Awareness seeks to highlight the consistently unfolding awareness that is alive in all of us. Alive, yes, but often overlooked and undervalued. Meditation offers us direct access to qualities that are innate to each and every one of us: truth, beauty, kindness, and peace. Practicing meditation, and particularly, developing … More Foundations Meditation Retreat ~ this weekend! 1 Comment Foundations Meditation Retreat ~ this weekend! Meditation changes everything! It brings a “living awareness” to your life choices, relationships, career path, and all creative endeavors. Making meditation a part of your day-to-day is incredibly life-affirming, but sometimes we need a little help in creating a lasting practice. 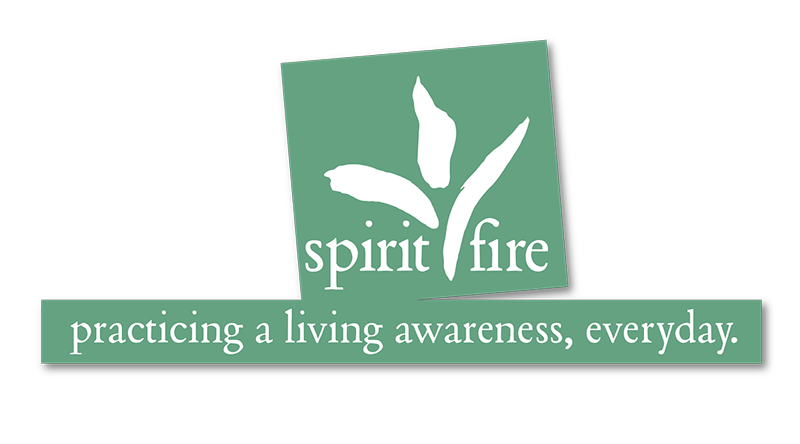 Spirit Fire’s Foundations Living Awareness Retreat is the perfect way to build a … More Group Meditation… Yes! Leave a comment Group Meditation… Yes!